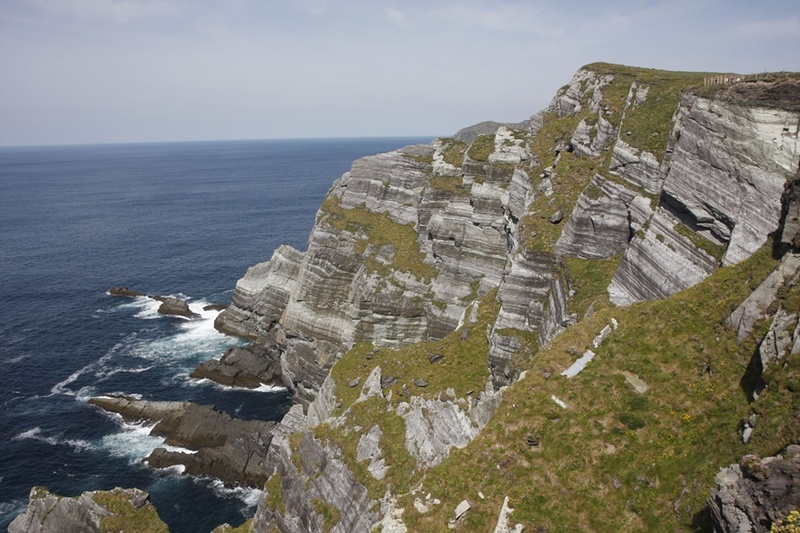 Kerry Cliffs is a family run tourist attraction by the O’Donoghue’s in Portmagee. The cliffs have been a viewing point for generations. A few short years ago they developed a walk way to the Cliffs and secured it for visitor's safety. Today, kerry cliffs are family friendly for you and your family to enjoy.